"Provide superior cleaning services based on environmental and ecological health principles & practices." 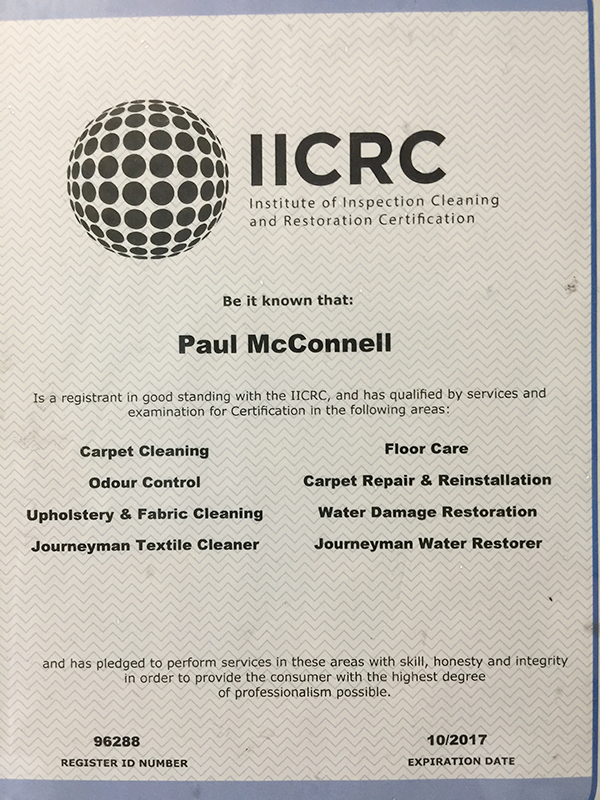 The carpet cleaning industry has been regulated since 1994. 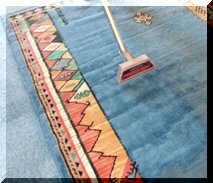 To protect your investment, Natra Carpet Cleaning provides a service which exceeds the Australian Standards AS/NZ 3733-1995. We have a Code of Practice. Issues covered in this code include standards of equipment to be used, maintenance of Public and Products Liability insurance policies, and customer service conduct guidelines. Pre-vacuum with hospital grade filtration to 0.05 micron to meet the Australian Standard AS/NZ 3773-1995. Most important for asthma and allergy suffers. Hot pre-spray of cleaning agents (unless using specialty products) to sanitize. Removal of cleaning agents and suspended soils by deep pile hot water extraction, commonly referred to as the "steam clean". Conditioning and rinsing agents at a temperature above 200 degrees F to remove any detergent residues to leave your carpets cleaner, softer and longer  a luscious, sweet smelling carpet pile. Grooming of your carpets, to give a uniform finish and help it dry quicker. Assist drying (air movers/blowers) will be provided if required. No-one likes to think that there may be a need to deal with water damage restoration but we include the following since the local area has had to deal with this problem on more than one occasion during the wet season. Provide an estimate of the restoration cost, not only for completion of the task but for preparing the notification report of a potential insurance claim. It is the practice of some carpet cleaners/restorer to merely extract excess water from the carpet, and rely on air blowers to dry the carpet and underlay. This method slows down the drying process and can allow mildew and mould to develop on the jute secondary backing of the carpet. Wherever practicable, we remove wet underlay, extract excess water from the carpet and then install air blowers. Where a carpet is directly glued to the floor excess water is extracted and air blowers installed. Good health is priceless. The value of home decor fabric is substantial and includes carpets, upholstery, bedding and more. We wash the floor regularly and wipe surfaces often to keep things clean and fresh. Generally people give more thought to servicing their car on a regular basis to maintain its efficiency and performance. Regular maintenance of fabric used in our homes on a regular basis will not only prolong its life and protect the investment, but it will also clean and freshen it to preserve and maintain a healthy environment. We recommend a 12 monthly maintenance. A trained professional can provide the correct treatment to optimise performance in the most time and cost effective way. It is a small investment when compared to early replacement cost or the loss of health and vigor and/or medical costs. The most important maintenance step is proper vacuuming. Regular and thorough vacuuming at least once a week and more often in heavy traffic areas will remove soil and dirt particles before they become embedded into the pile of the carpet. Remember you cannot over-vacuum and vacuuming should begin the day the carpet is installed. Frequent vacuuming is your carpets best friend. One of the most crucial areas of carpet maintenance is the removal of spots and spills. Acting quickly is the key to success when anything is dropped or spilled and always having the necessary cleaning materials at hand are of the utmost importance. Follow the spotting chart guidelines or refer to a qualified ACCI professional for help. Should your carpet suffer an accident, follow these five steps. Carpet Specialist, Upholstery, Bedding, Blinds & House, Office, Motel, Hotel & Clubs. Phone: 07 4728 8844 .. Fax: 07 4728 8616 ..